Tampa, FL –– On January 19, 2018, Wharton-Smith’s Tampa-Water/Wastewater Division held a Topping Out Party to mark the completion of the first phase structural work on the Three Oaks Wastewater Treatment Plant Oxidation Ditch Improvements project. More than 70 people attended including representatives from Lee County, the Three Oaks Wastewater Plant and project engineers CDM Smith, as well as subcontractors, vendors and field workers. 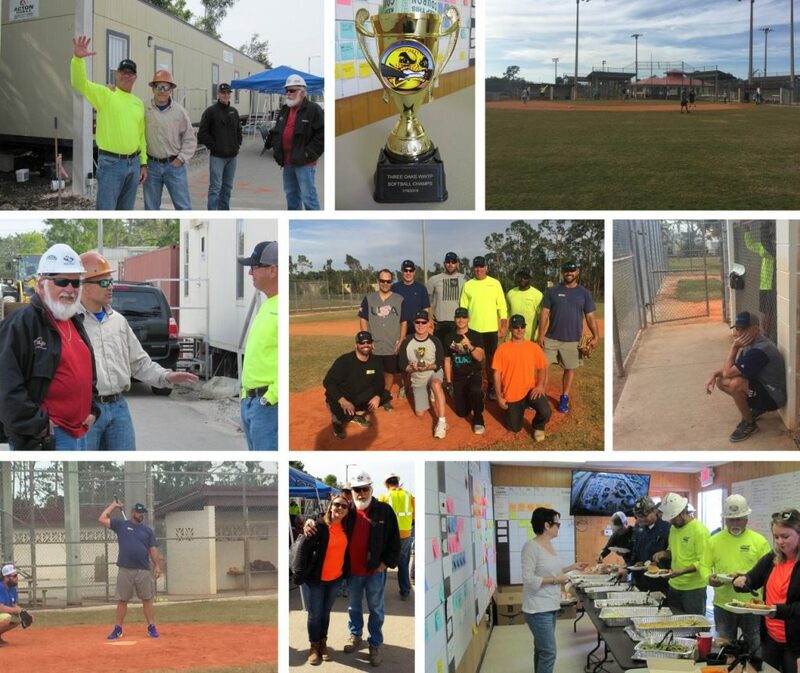 In appreciation for a job well done, prizes were raffled off to subcontractors on the job and a barbeque lunch was provided by Dave’s Barbeque. 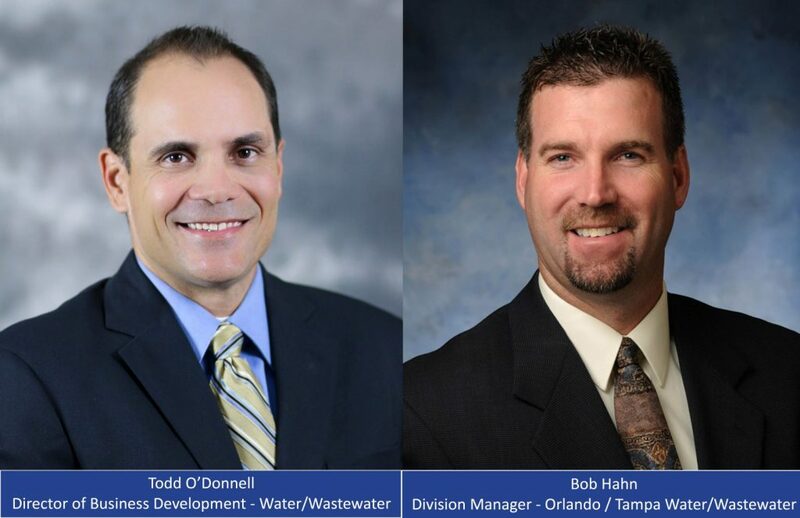 Sanford, FL – January 18, 2018 – Wharton-Smith recently announced strategic changes to key personnel in the company’s Water/Wastewater Division.